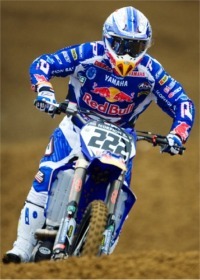 FIM MX1 Motocross World Champions / MX / 450 (4-stroke) / 250 (2-stroke) >>> MotorSports Etc. Copyright ? 2000-2012 MotorSports Etc. All Rights Reserved.